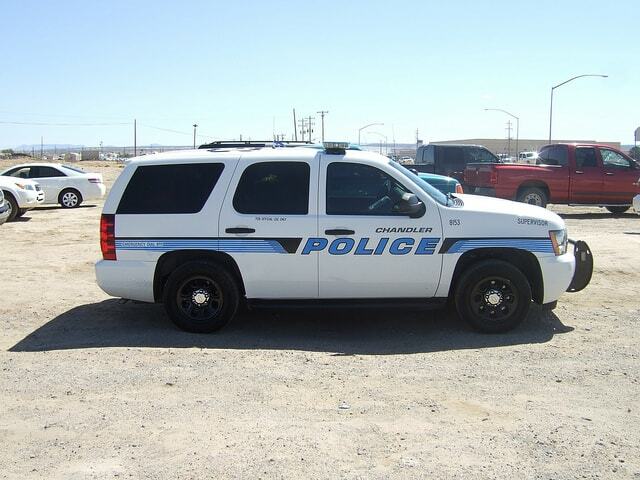 The Chandler Police Department is out of compliance with national standards for body armor and must now replace more than 300 ballistic vests obtained within the past year. 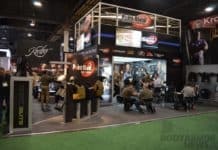 The U.S. Justice Department has suspended its safety certification of vests containing Zylon, a lightweight material shown to degrade over time from environmental stress and become less likely to stop a bullet. Changes in federal guidelines on Aug. 24 piggybacked a study showing body armor made with Zylon failed to stop a bullet in nearly six of every 10 tests. Most Valley law enforcement agencies have replaced the armor amid mounting safety concerns and a flurry of lawsuits against ballistic vest manufacturers. But Chandler police argue their Zylon vests continue to surpass requirements but say the Justice Department wouldn’t be the wiser: Their model was not included in the research. The National Institute of Justice conducted ballistic tests on 103 Zylon vests plucked from officers around the country. Armor of different makes and models was shot 10 times with 9 mm rounds of different velocities. To meet national standards, a vest would have to withstand a 9 mm full-metal jacket traveling at 1,400 feet per second. Only four of the 103 vests passed the test, according to Justice Department researchers. In October 2004, more than a year after Zylon came into question, Chandler traded more than 300 predominantly Zylon vests for hybrids. Those vests combined layers of Zylon with layers of material similar to Kevlar, a heavier fiber. Thatcher visited the American Body Armor factory in Ontario, Calif., and watched as the vests were tested according to national specification and at point-blank range, which is not required. Only six of 22 layers inside the vest were breached. It was the right decision at the time, Thatcher said. He and two other Chandler employees will meet with American Body Armor officials this week to participate in the manufacturer’s free Zylon vest replacement program. 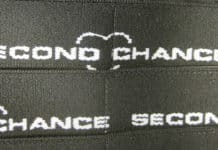 Thatcher was alluding to Second Chance Body Armor, a Michigan-based manufacturer recently embroiled in customer-fraud litigation. Arizona and seven other states alleged Second Chance violated consumer fraud laws by telling buyers its vests would provide protection for five years. Two of those suits involve the death of a California police officer and serious injury of an officer in Pennsylvania that have been linked to faulty vests. Mesa police officers once relied on Second Chance bullet proof vests, among others. For about a year and a half, Mesa police have been in the process of researching and replacing Zylon body armor. To date, they have replaced more than half of the 700 that needed to be switched. Mesa police are now required to use vests recommended by a 16-state coalition that tests the vests as worn by clay-model figures heated to body temperature to simulate real-life conditions. Like Mesa, Tempe police are prohibited from wearing body armor containing Zylon, whereas Peoria and Glendale police have always had a choice. Most of those officers are now switching out their Zylon vests. Sgt. Russ Scarborough of the Peoria Police Department swapped his vest for a different product in May. Despite long-reported problems about Zylon products, he was never overly concerned. In fact, you can get shot and die from blunt-force trauma, even though the vest isn’t penetrated, Scarborough said. It will take several months before Chandler police can rid themselves of the Zylon armor. In the meantime, motorcycle Officer Keith Aguiar said he feels safe. “From what I’ve seen, I’m comfortable wearing the vest,” Aguiar said.